Every DUI and reckless driving charge is different. In each City, and every District Court in the County, alcohol driving offenses are handled differently. Results in one city or court, may be handled completely different in another city or courtroom. To many, this doesn’t make sense, seeing as the law is the same everywhere; however the law is being interpreted by people, all of whom handle things differently. The Law sets forth a basic frame work to handle each case. When working within the bounds of different court rooms and cities, relationships and knowledge of those individuals in charge is very important. It will give you insight on how they might react in certain circumstances. Having a reputation, which can only be developed over time, is extremely important knowing that certain attorneys bring certain types of cases to trial. Finding a Local dui attorney Marysville WA has to offer, with an outstanding reputation is vital. -Was it the Washington State Patrol, or a city police force that did the arrest? Different police departments have different reputations and better or worse track-records in alcohol related arrests. -Was there a camera installed in the police vehicle, and or installed where you were booked? If a recording is available, it is important to get the video and audio of the events to have evidence of any part of the DUI procedure being done incorrectly. If a single step is missed, the entire case could be dismissed in court. This factor is very important. How was the interaction with the officer? some prosecutors confirm with the police officer before reducing any charges. -What was the BAC test level? The legal limit is .08, this is important because each machine has specific tolerance levels. Tolerance levels are the amount of fluctuation a machine has been known to be off by; typically up to .03 higher or lower. Experts will testify to this, and it can form the Prosecutor’s and Judge’s attitude towards a case to rule more or less harshly dependant on the BAC test results. For example, if the BAC test results a .15 or higher, the penalties for DUI or other Alcohol/Drug related arrests double. -Is this the first DUI, the second, the third, etc.? Dependant on which number of offenses you have had in the past, punishment varies dramatically on the minimum jail time, the loss of license or ignition interlock devise, and fines in the statute of the case. Some judges feel that at the 3rd or 4th DUI, a person should serve a minimum of one year jail sentence. -Are there any priors? This would include non-alcohol related crimes. Yes even speeding tickets. Should someone with 20 speeding tickets get the same results as somebody with none? How about somebody with several felonies? What happens if the felonies are from a long time ago, the prosecutor considers every detail as all they ever see is the report which includes all past criminal and traffic history. Whatever your situation, if you received a Local DUI, you are facing stress. There are many issues to navigate in the DUI. There are Department of Licensing hearings, which are separate from the criminal hearings. There is losing your license or suspension, and the decision of an ignition interlock device. For some, the greatest concern is the required assessment for addiction. Where to go, what it will cost, what will the test be on? There could be Alcohol and drug information school. There will be a victim’s panel, if there is Probation will you be able to move, go to Canada etc. This is why it is so important to find the best dui attorney Skagit County, and the greater Snohomish county area has to offer. What you need in these times of trouble is someone with a track record of success. You need an attorney who has fought DUI’s for over 20 years, and can answer every question. 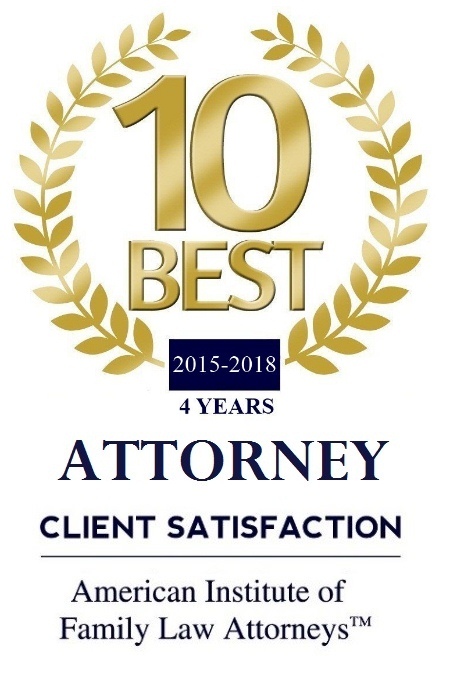 I use my skills and knowledge to walk side by side with my clients, and obtain the best result possible; not for the attorney, but for the client. Many of my client's are stressed about the many issues facing them; they need more of an explanation than a Web-site can go into. I say to you, let's walk through this together, this too will pass.